On December 12, 1862, the roads leading into Spotsylvania were crowded with civilians seeking escape from looming battle. There was no system to this exodus. People headed to friends’ homes, to churches, and to the homes of strangers, seeking shelter. 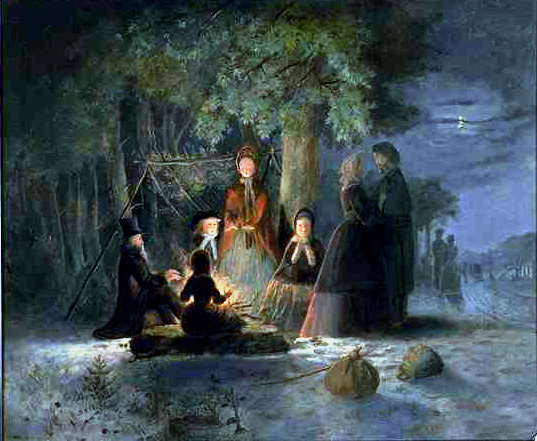 There are many affecting descriptions of civilians finding their way across the early winter landscape of Spotsylvania (read one of the best in this post over at Fredericksburg Remembered), but our purpose today is to look at least at a few of the sites that help define the geography of the exodus so far as we know it. 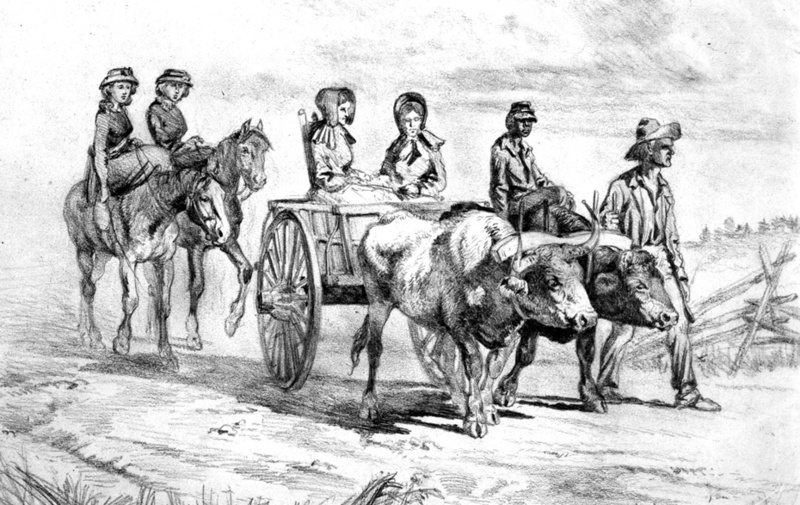 By far the most famous of Fredericksburg’s refugees on December 11 and 12, 1862, was Jane Beale and her family. They lived on Lewis Street and endured most of December 11 in their basement, under fire. As the Union army battled its way across the river and into Fredericksburg’s streets, Beale, assisted by Rev. Beverley Tucker Lacy, fled in a wagon brought by Confederate soldiers. 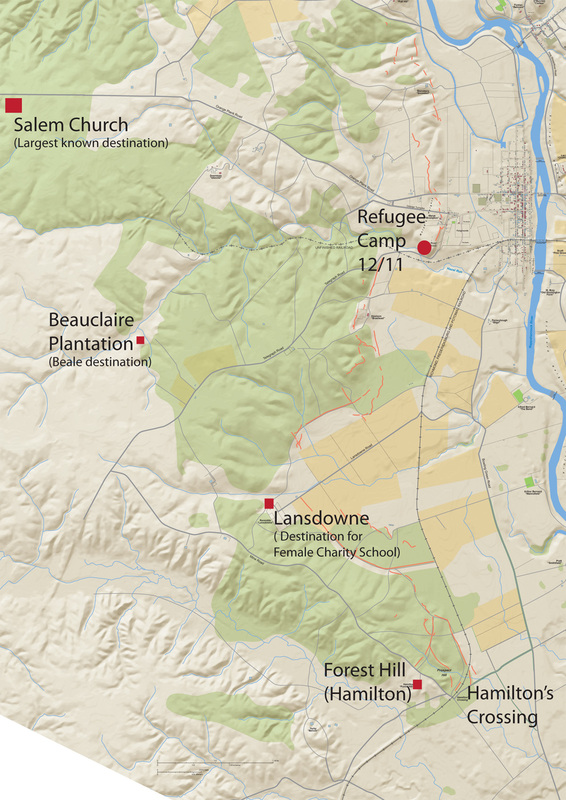 The family’s path out of town is clear: over to Hanover Street, westward to what is today Kirkland Street, left on the Sunken Road, and then to a temporary camp established by refugees on the back side of Willis Hill–today’s National Cemetery. She wrote vividly about the place.